Order a signed copy here. 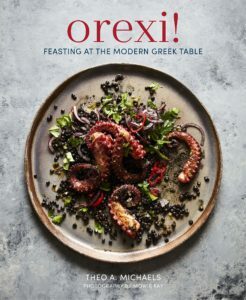 Theo is a three times published author. 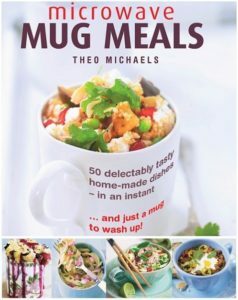 Theo’s first cookbook in 2016, Microwave Mug Meals was a best seller and a year later, his second cookbook, Microwave Mug Soups was published. You can by both on Amazon and good book shops. 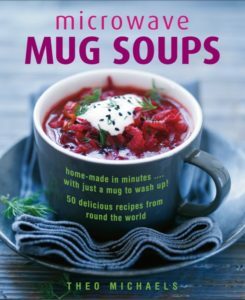 Microwave Mug Soups – click image to order your copy. Microwave Mug Meals – click image to order your copy.